It might not be the best practice to gain repercussion with your Facebook publications, at least from the point of view of a Community Manager searching for greater visibility and engagement for the publications he manages. 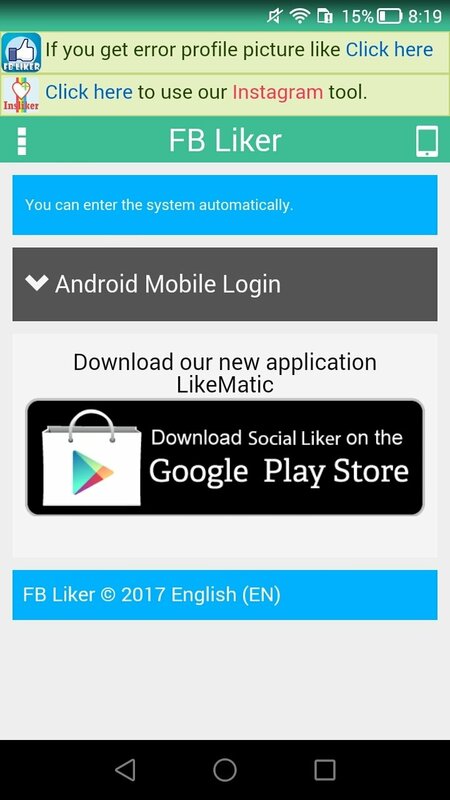 In any case, whether you're a CM or an anonymous user that wants to receive loads of Likes on anything he publishes, FB Liker is the Android app you need. 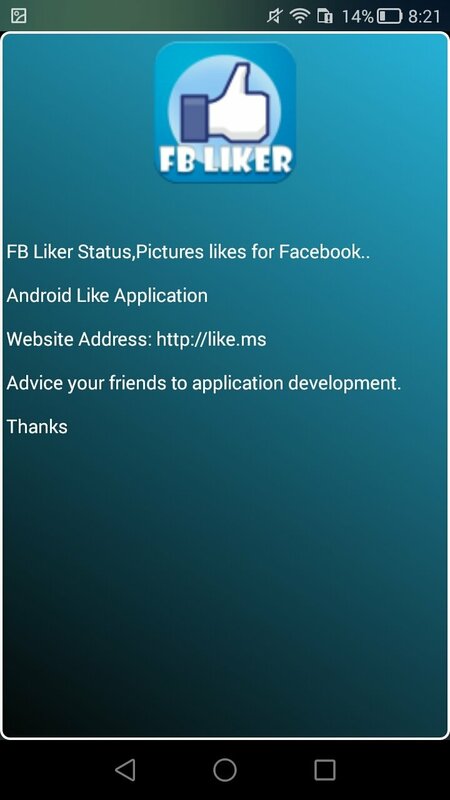 How to generate Facebook likes? 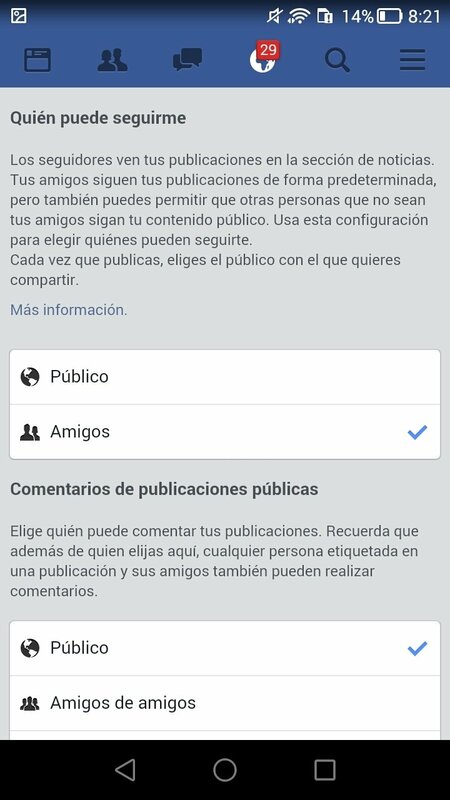 That your profile has a privacy configuration set in public mode. That the publication in question is configured as public. You might think that both concepts are the same, but no, they're not: remember that you can establish different privacy levels for your posts and your profile wall, customizing your visibility in different aspects regarding the rest of users. Your goal is to receive Likes to make your post more relevant. Anyhow, you have to bear in mind that all these online bots that are capable of gaining impact for your social network publications are usually pursued by these networks. So with each new update, they modify their code to avoid that these apps can behave in an unethical manner, such as the purchase of fake followers on Twitter.